← When God Disrupts Your Plans (at Disney World of all Places)! 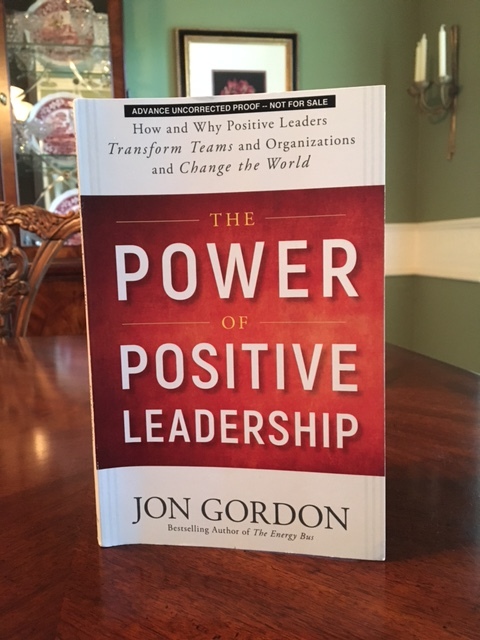 I was recently honored to be chosen for Jon Gordon’s latest Book Launch Team. This was my first time to be on a team like this, so I didn’t know what to expect. We basically read the book, posted quotes on a private FB page and Twitter, wrote a review on Amazon, and now encourage others to read/purchase it. Phew! I could easily had triple the amount of quotes. This is a life changing book to have on your shelf, and re-read at least once a year. Available on Amazon or at your favorite retailer. Thanks- it’s a great book!